We are a goal-oriented team with passion for making a difference. Our executives embody the vision and values of Transcend. Through taking on numerous roles and responsibilities, they’ve kept patient care as our primary focus. As an experienced Orthotist, and inspired by his son Kevin’s orthotic needs, Bernie founded Transcend in 2000. After more than 26 years in the industry, he continues to build a company that makes a difference in the community and is a desirable place to work. In 2011, it was named a “Company to Watch” by the Indiana Economic Development Corporation (IEDC). More recently, he received the Exceptional Meritorious Service award from the National Down Syndrome Congress (NDSC). A former Ranger in the US Army for three years, he is also a proud member of the military community. As the co-founder of Dienen, the parent company of Transcend, Pam has been involved in the O&P industry for more than 20 years. She is instrumental in running the day-to-day business operations of Dienen and motivating staff to continue to build upon the company’s success. Pam and Bernie are lifelong residents of South Bend, Indiana. They have five children, all of whom are involved with the business on some level. Recently, the entire Veldman family was inducted into the South Bend Community Hall of Fame Class of 2015. In her spare time, Pam enjoys spending time with her children and grandchildren. Previously a CPO and Fellow with a passion for serving the pediatric population, Curt’s drive for pediatrics led him to become an educator of pediatric orthotic care. While his current focus is in leadership, clinical education, and operational management, he devoted more than 28 years to orthotics, prosthetics, pediatrics, and patient care. 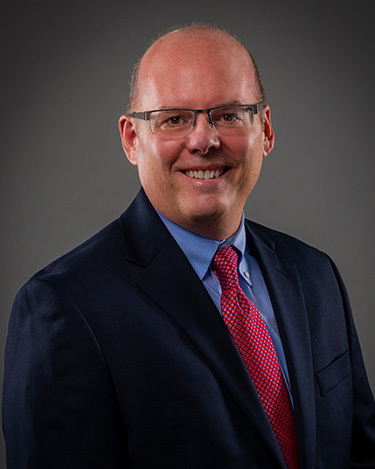 Curt held several leadership positions on a national level and served as President of the American Board for Certification in Orthotics, Prosthetics and Pedorthics. His passion for the O&P industry began early in his career but grew insurmountably when he went from treating children with special needs, to becoming a parent of a child who has special needs himself. 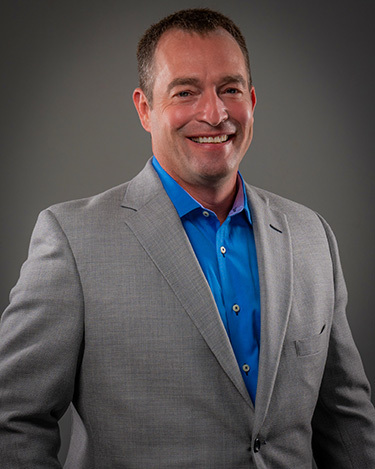 With more than 25 years of experience, Jeff oversees all Accounting and Finance operations for Dienen and affiliated companies. Prior to joining the Dienen team, he worked as a financial auditor and software implementation consultant for a top tier regional public accounting firm. He also served as the CFO of a mid-sized media company for 13 years. 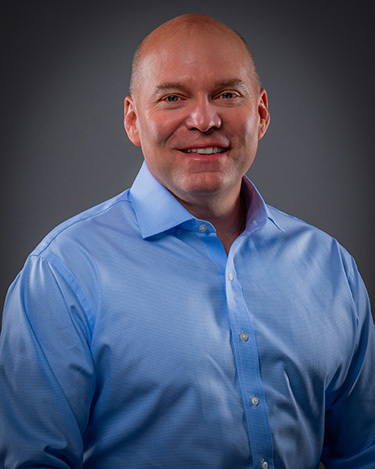 Jeff graduated from Indiana University and is a Certified Public Accountant (CPA). As a lifelong resident of the South Bend community, he enjoys getting involved and is an active member on the finance committee of Corpus Christi Church in South Bend. In his spare time, Jeff enjoys reading, biking, sailing, target shooting, and spending time with his wife and 2 daughters. 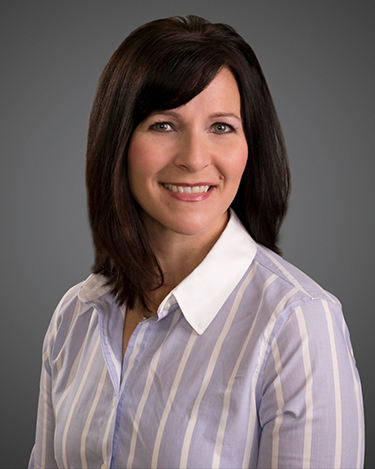 As an experienced Human Resources professional with more than 15 years of experience, Diana oversees all aspects of Dienen’s human resource functions as well as the company’s ESOP operations. She holds a Bachelors in Economics, a Masters in Human Resources, and is certified as a professional in Human Resources (PHR). Diana is an active member of the Society for Human Resource Management (SHRM) and National Center for Employee Ownership (NCEO). 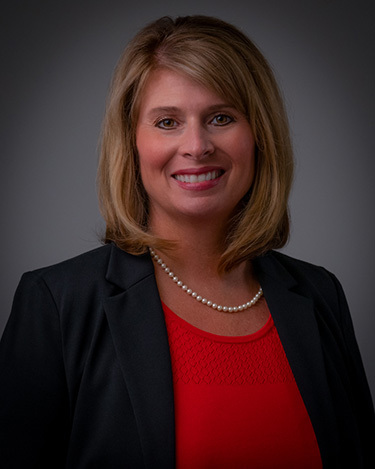 She enjoys being involved in the local community and has taught college courses in the greater Michiana area on Business, OSHA, and Human Resources. With more than 28 years of experience in the marketing field, Suzi oversees all corporate marketing for Dienen and affiliated companies. 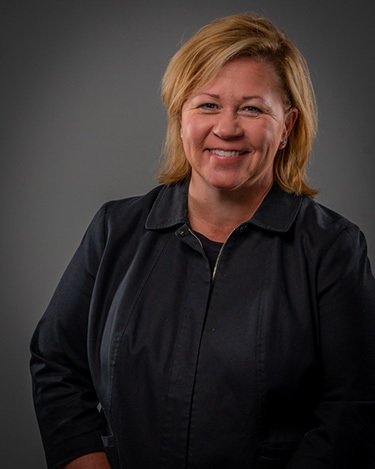 She is instrumental in expanding the ability for doctors and physical therapists to learn about how orthotics and prosthetics can help improve a patient’s quality of life. In her time with Dienen, she also successfully rebranded two companies. Suzi’s passion for Transcend and the O&P industry started with her own family. Her daughter, who has Down Syndrome, was fit with her first pair of orthotics at age two. They helped her walk.